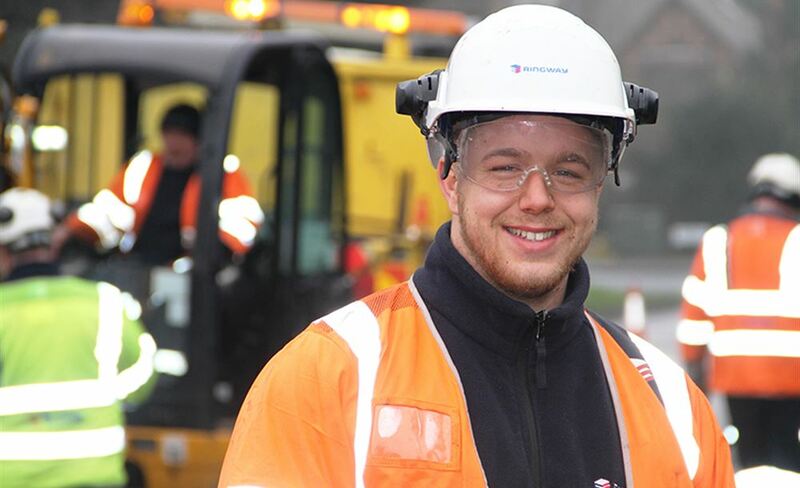 Our vision, purpose and values are the foundations upon which we operate in Ringway. Our Vision and Purpose reflect the unique nature of the UK business. Our Values have remained unchanged for over twelve years and are widely recognised by our people and customers alike. As a local partner, we develop mobility solutions, strengthen social bonds and foster urban re-development, by designing, building, managing, operating and maintaining highways infrastructure. To make a positive contribution to the UK's infrastructure whilst being safe, sustainable and profitable for all.